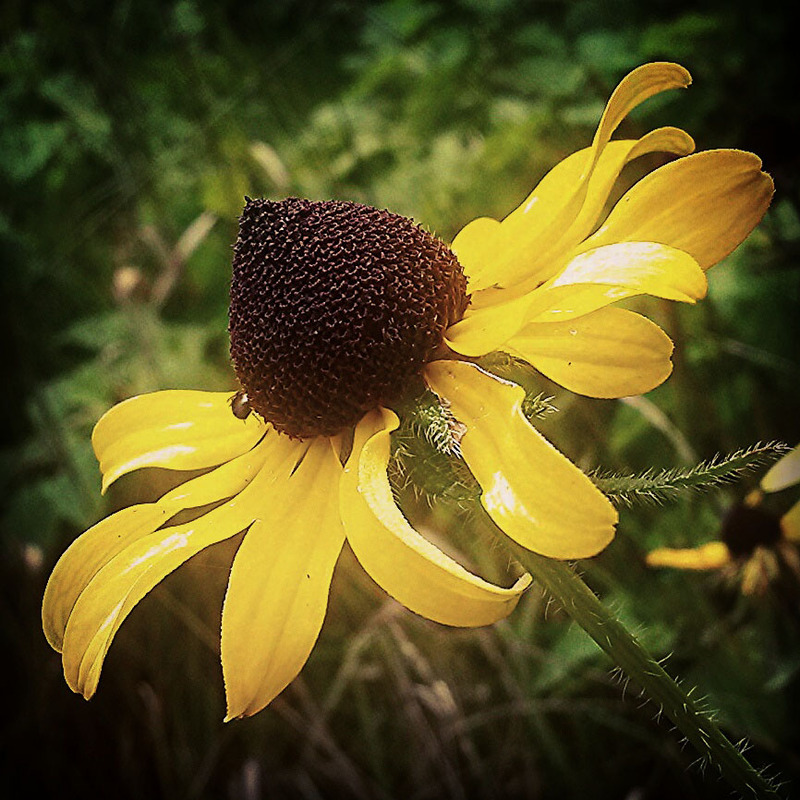 I'm not sure I've ever seen a Black-Eyed Susan in person. Thank you for sharing. What a gorgeous color and I love the way the petals curl and wave. Love the detail in this shot. Beautiful capture. Very pretty flower and image. Have a happy day! Beautiful Black Eyed Susan - so crisp. Thank you for sharing your photo. Very Pretty! Thanks for sharing on My 2 Favorite Things on Thursday - Link Party!! Hope to see you again this week!! Love having you!! Pinned!! !